Recently, a journalist asked me about services offered by organizations such as Canvas and TextRecruit that make it pretty easy for employers to market their employment opportunities to job seekers via text messaging campaigns. 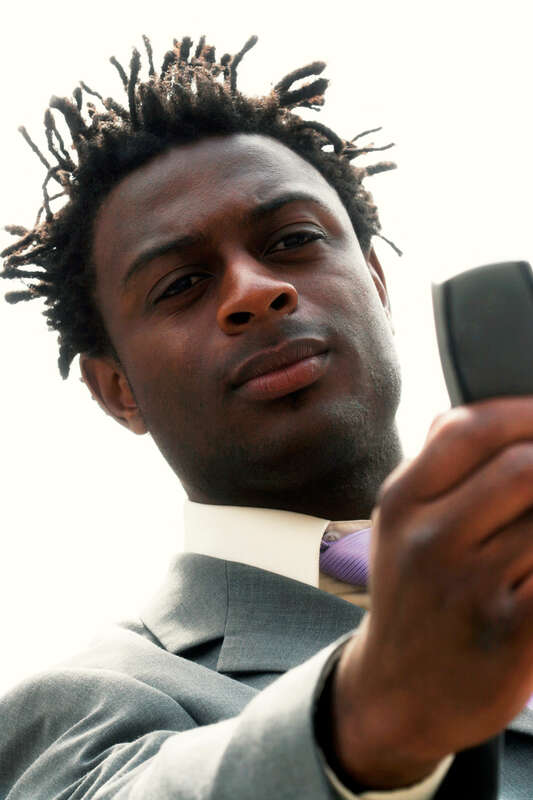 There are pros and cons to recruitment marketing via text messaging. 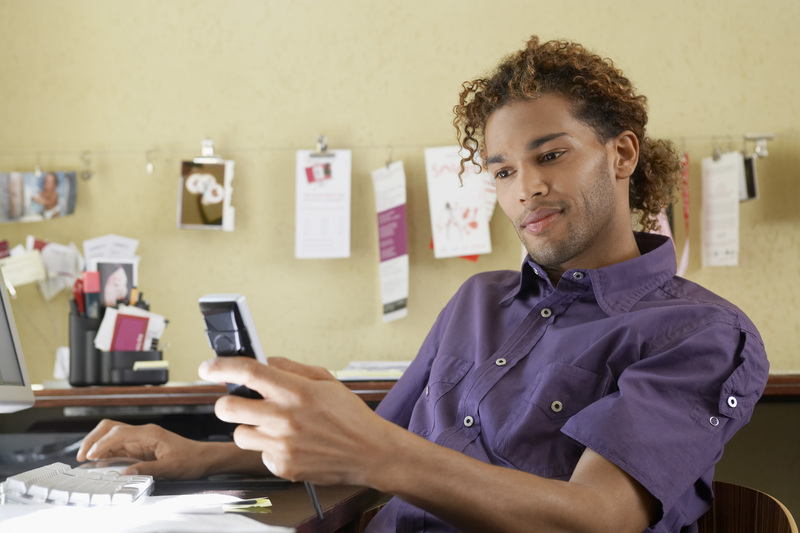 What if your interview invitation email wasn’t an email? If you text with your candidates during the hiring process, you will likely see things pick up speed. The technology is available, and candidates are waiting for you to use it on them. I admit it. I have a lot of pet peeves. I’m generally a positive person and appreciative of the beauty of our world and the beauty within others, but some things really tick me off. One of those is how incredibly horrible it is for job seekers to search for and especially apply to jobs using their cell phones and other mobile devices. Quite simply, the candidate experience is atrocious. Below is the first eight minutes, 39 seconds of my presentation on mobile marketing at the 15th Minnesota Recruiters conference. The conference was held on November 8, 2011 at the General Mills world headquarters in suburban Minneapolis, Minnesota. About 230 recruiters, hiring managers, and other human resource professionals attended. Virtually every member of Gen Y — today’s college students and recent graduates — and about 90 percent of Gen X’ers and Baby Boomers care enough about only one electronic device to carry it with them virtually everywhere they go: their cell phones. 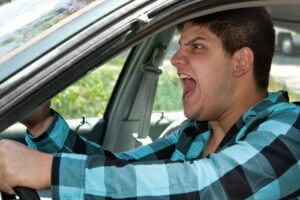 An irritated young man driving a vehicle is expressing his road rage. Photo courtesy of Shutterstock. A new study shows workers may have more than heavy traffic to contend with on their way to work. Fifty-eight percent of workers who drive to work said they experience road rage at times while traveling to and from the office, similar to findings in 2006 when the study was last conducted. Nearly one-in-ten workers (9 percent) who drive to work have gotten into a fight with another commuter. The study was conducted online by Harris Interactive© from May 14, 2012 to June 4, 2012 and included more than 3,800 workers nationwide. The vast majority of workers (83 percent) said they typically drive to work and, of those, 12 percent reported they took a job with a longer commute during or post-recession. While incidents of road rage are more prevalent among those with lengthy commutes, workers with short trips to their jobs aren’t immune. Thirty-seven percent of workers with commutes of less than five minutes said they experience road rage from time to time. The same goes for 54 percent of workers with commutes of less than ten minutes.